*Our existing entitlement programs must evolve and change to survive long enough to benefit younger generations. 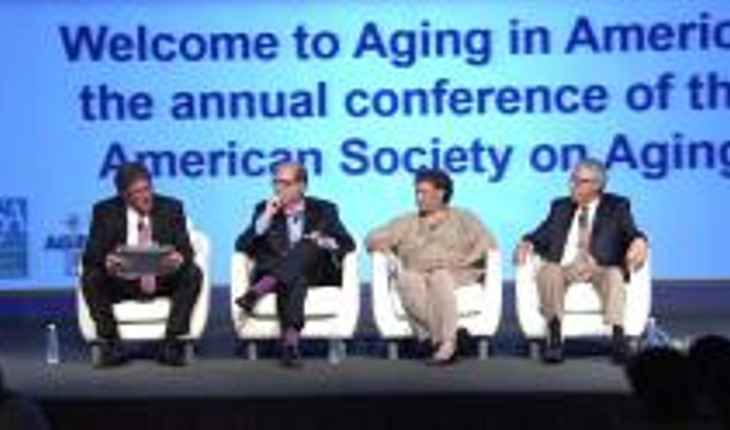 *What are the opportunities for innovative design, new products & services, e.g., wellness services, smart home monitoring & maintenance, specialized foods, retail services, communications and financing to support caregiving and healthy aging – and what strategies will be necessary to ensure their adoption? *What will become of the field of aging — contraction or expansion?